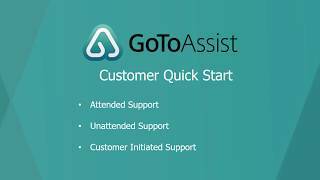 Learn to use Attended Support with GoToAssist Remote Support. 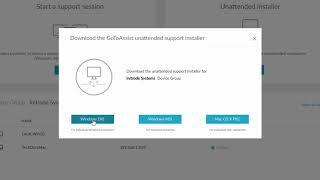 Setting up an unattended computer with GoToAssist. 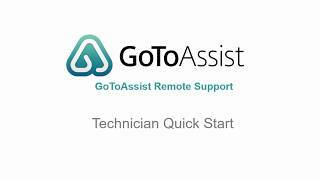 Learn about the GoToAssist Remote Support options. 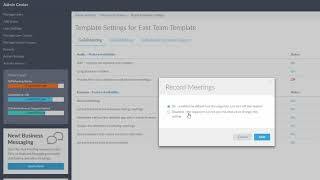 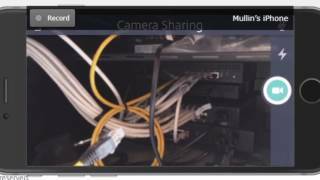 Getting started with GoToAssist Remote Support as a customer. 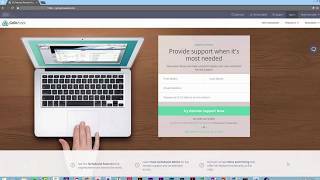 Using GoToAssist Remote Support's Zendesk Integration. 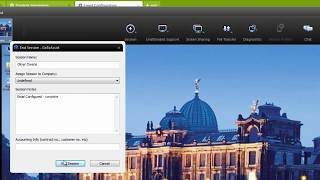 Learn about GoToAssist and "SeeIt" in action. 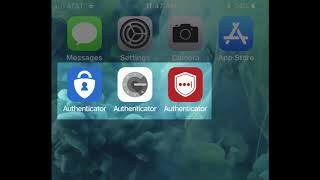 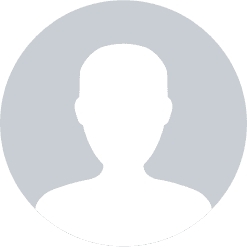 Learn about using two-factor authentication with GoToAssist Remote Support.